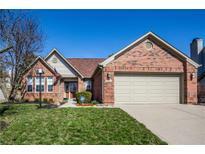 Below you can view all the homes for sale in the Allison Commons subdivision located in Indianapolis Indiana. 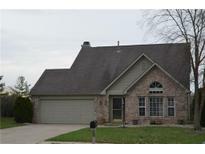 Listings in Allison Commons are updated daily from data we receive from the Indianapolis multiple listing service. To learn more about any of these homes or to receive custom notifications when a new property is listed for sale in Allison Commons, give us a call at 317-900-4552. WI & updtd tub/shower surround* Hall bath updtd with granite top * HUGE loft upstairs + 4th bed with 2 closets* Furnace ('17), A/C ('16)* Deck* Hm Wrnty. MLS#21630996. F.C. Tucker Company. Yard extends beyond the fence to the street behind. MLS#21630239. F.C. Tucker Company. It only gets better in person! MLS#21630850. United Real Estate Indpls.